Wedding Photography Coverage - How many hours do you need? 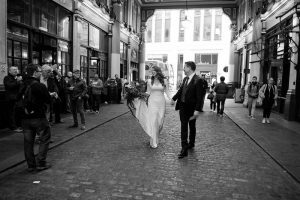 Wedding Photography Coverage – How many hours do you need? 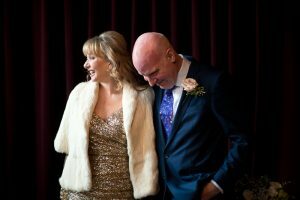 As a wedding photographer, I often get asked how many hours a couple should book me for. 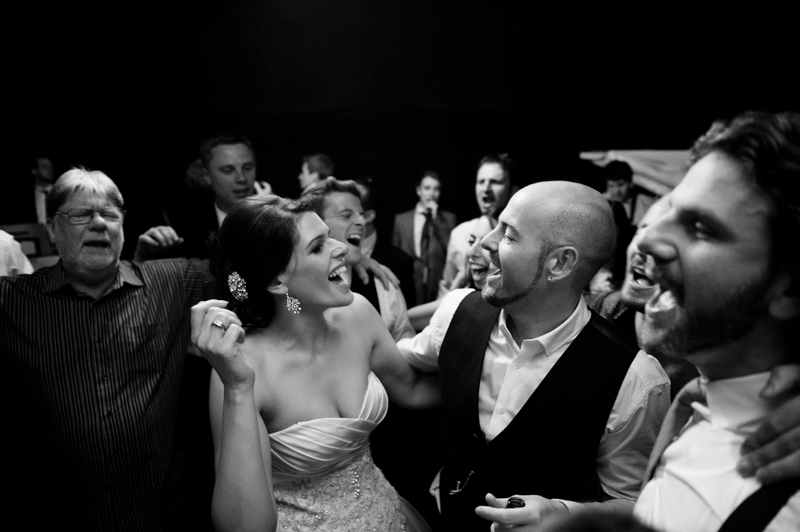 Most standard packages are between six to eight hours and usually cover you from getting ready to the first dance. But how much coverage of the bridal preparation do you need? Or what if you have an early ceremony and a longer drinks reception? 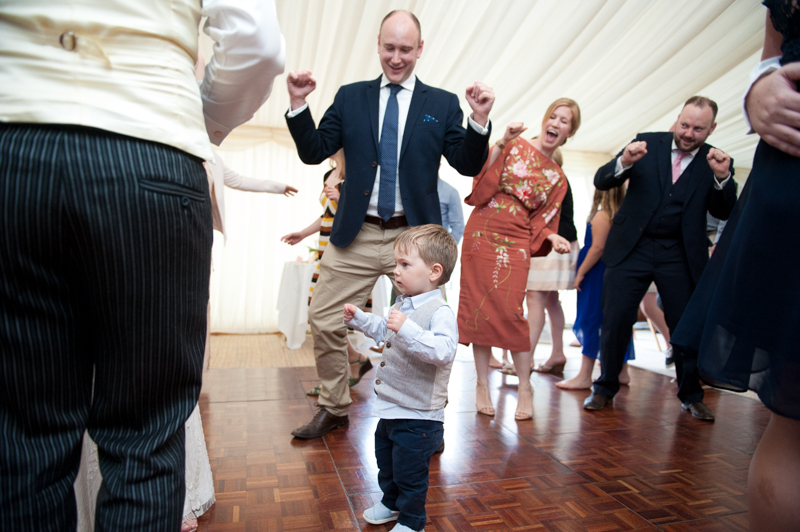 And what about the dance floor shots – is it worth adding extra hours to the package? When should the wedding photographer start? Ideally, your wedding photographer should start about 2 to 3 hours before the ceremony. This gives them enough time to get good coverage of the bridal preparations and possibly some shots of the groom getting ready as well. Getting ready photos are wonderful. They are the start of the story of your day. It’s a great opportunity for your photographer to not only capture some beautiful details but also some quieter and more personal moments with you and your closest friends and family. There are lots of precious interactions with Mum and Dad, sisters and best friends. 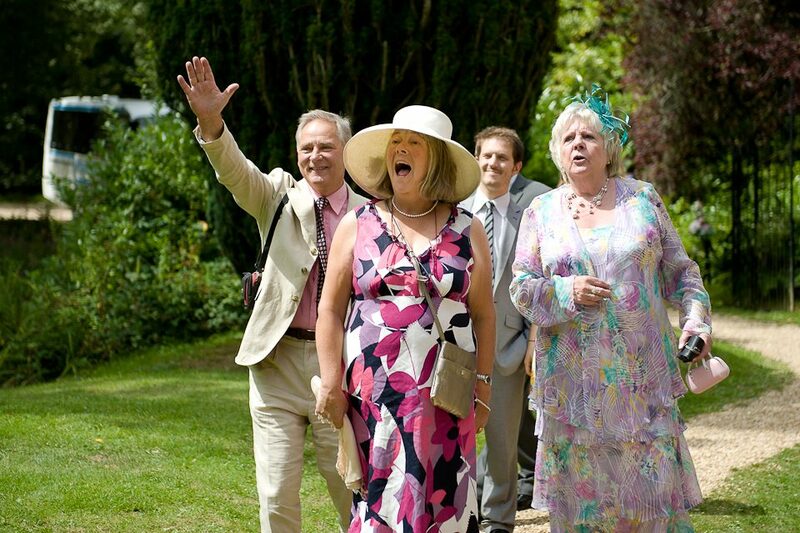 Once the ceremony starts and you are surrounded by hundreds of guests, you’ll only have a little bit of time to spend with your nearest and dearest. Having the wedding photographer there whilst you are getting ready will not only get you some beautiful photographs, but it’s a great opportunity for you to get used to having a camera around. Most of us are not used to being photographed. A lot of brides and grooms feel a little self-conscious at first. But usually after the first half hour has passed, the camera and photographer have just become part of the day and you start to relax and be yourself. What if I choose not have any getting ready photos? 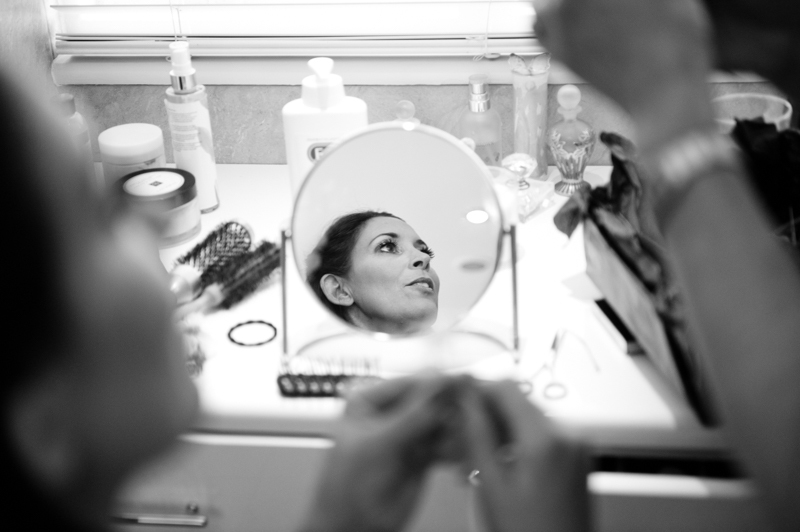 If you have chosen to not have any getting ready pictures, make sure your photographer starts around 30 minutes before the ceremony. This will give them the chance to take pictures of the setting, the guests arriving and any last minute preparations by the groom and wedding party, which also makes a lovely start to the story of your wedding day. How long after the first dance should the photographer stay? It’s always great to have a few photographs from later on in the day. Dance floor pictures have a lot of energy and are great fun. 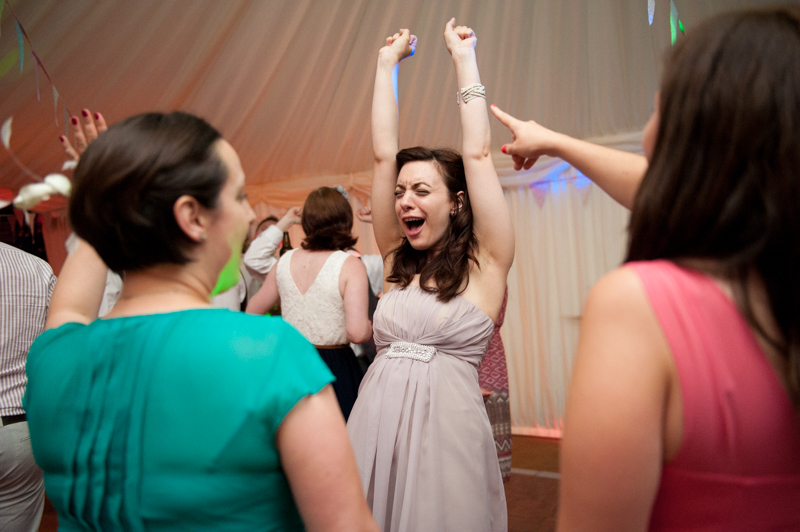 I would say that an hour or two after the first dance is usually long enough for your wedding photography coverage. Not that much changes after that and you will have gotten a good selection of party pictures during that time. 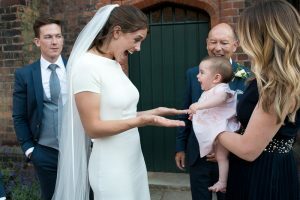 But if you do have something special planned later on in the evening, like fireworks or a special exit, or if you know that your friends and family take a while to warm up on the dance floor, you may want your photographer to stay a little longer. What are the best timings if I’m only looking for a few hours of coverage? If you are on a limited budget and only want to get a few hours of coverage, I would still recommend to start with an hour of getting ready pictures, and then cover the ceremony and drinks reception. A good time for your photographer to finish would be as you sit down for the wedding breakfast as there are usually only a few good shots that come out of this part of the day. You may want to move the speeches to before the meal and get your photographer to leave straight after. If you are getting married and have found this article useful, why not take a look at the other posts in my Tips for brides and grooms series.